Our fully furnished one bedroom apartment is available through our leasing team so you have the confidence you'll receive professional service, including from our onsite maintenance team. The lovely one bedroom apartment comes with a private balcony, air conditioning, smart kitchen, good closet space, and tastefully decorated. You will also enjoy our complimentary bi-weekly house cleaning! All guests have full access to our gym, tennis courts, pool and clubhouse. 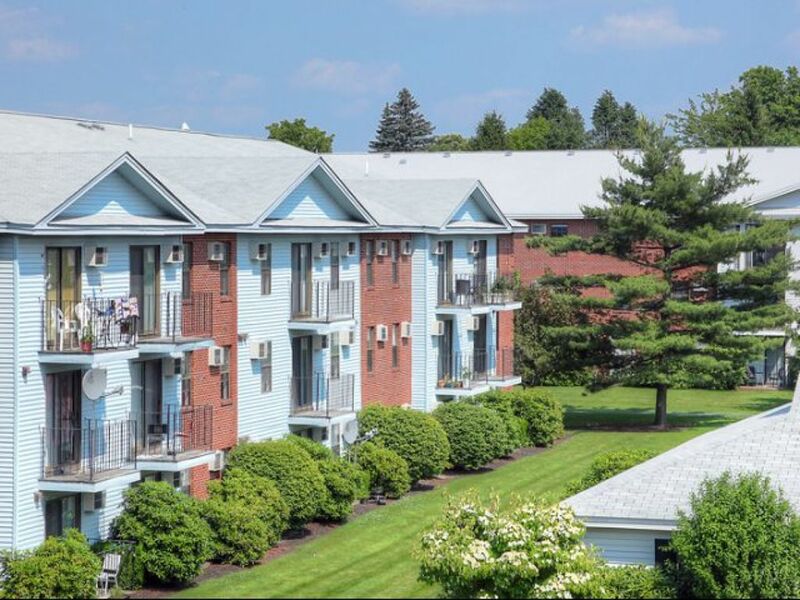 Our apartment is perfectly located in the Worcester, and you'll get to enjoy everything town has to offer while in close proximity to so much more. We're a quick commute to U of Mass Medical, too. Worcester boasts the Ecotarium; the Hanover Theatre; the DCU Center; and impressive local colleges such as Assumption, WPI, Worcester State, MCPHS, and more. Head out to Shrewsbury Street for a delicious dinner at 111 Chop House, Brew City, the Flying Rhino, or any of the other great dining options nearby! Take a quick drive into downtown Worcester to explore the city’s beautiful architecture and rich history. Want to kick your heels up? Spend the night dancing at The Ranch on James Street!